The users in Italy and Indonesia are reportedly seeing it on the app but the feature is yet to be rolled out globally, the report added. Facebook-owned photo-messaging app Instagram is reportedly rolling out the "ability to ask questions" in its "Stories" feature that would let users respond to questions posted in "Stories" with detailed and long text. 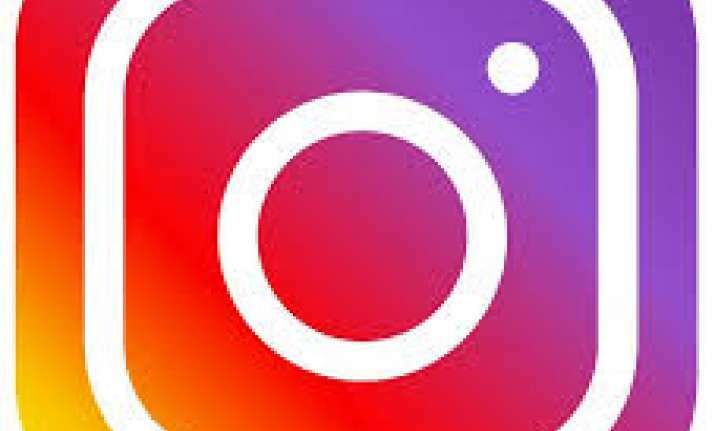 Along with the polls and emoji sliders that are popularly being used to answer questions on "Stories", with the new feature Instagram seems to be trying the "open-ended questions" format, tech portal Android Police reported on Sunday. Instagram has recently launched new features like IGTV, Instagram Lite, group video chat and "Story" soundtrack.